We are Tulshai Offset well known printers in saurashtra area based in Rajkot. 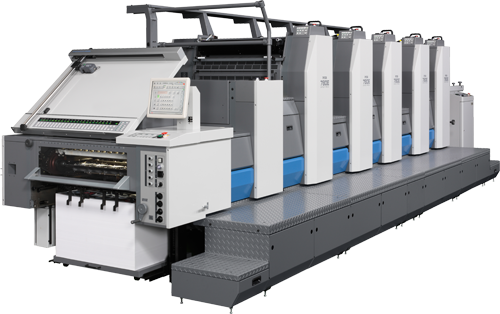 We have latest technology in printing machinery from Ryobi Company. We work in multi colour printing like Brochure, Catalogue, Invitation Card, Leaflet, Booklet Printing and Lamination. We also providing packing box printing. We have four color offset printing machinery with fastest printing. 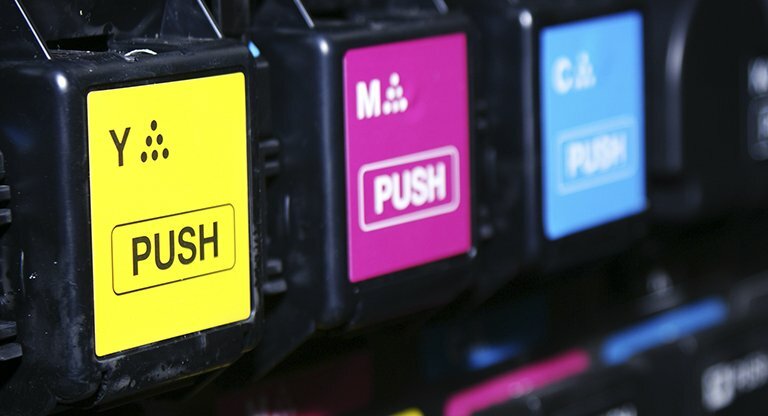 offset printing is better than digital printing. We are printing in 20 X 30 paper size in glossy and met paper. Thermal mate, Thermal Gloss, Simple Gloss and simple mate and front and back lamination with quality. Our Office "Ashutosh" Plot No.19, Loha Nagar Main Road, Udhyog Nagar Colony, Opp-Chamunda Pan, Rajkot - 360002. We are Tulshai Offset well known printers in saurashtra area based in Rajkot. We have latest technology in printing machinery from Ryobi Company. tulshaioffset@gmail.com +91 72030 31400 "Ashutosh" Plot No.19, Loha Nagar Main Road, Udhyog Nagar Colony, Opp-Chamunda Pan, Rajkot - 360002.